Mini ONE: a de-featured entry level city car we needed, but be careful what you ask for. Oh dear me no: expensive, choppy ride, too few features, long options list, very noisy tyres. 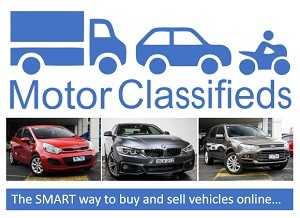 Pricing is: 5 door $29,712 and 3 door $28,579 on-Road in NSW for the 6 speed manual, auto adds $2350. I love Mini, I really do. It is snappy to look at and nippy to drive, and thanks to a wheel in each corner, corners like a go-cart. We liked the Cooper 5 door very much (read about it here) but always thought it needed an entry level. The only way to do that is leave stuff out of it, and that’s just what Mini did, but sadly it left the cabin feeling slightly downcast removing almost all of the “value for money”. Cool, iconic looks but the standard ONE has steel wheels, yuk. Other than that only a keen eye will spot the difference between the ONE and the rest of the range. A smart looking interior replete with the usual Mini quality feel until you notice the stuff that’s missing. The quality carries on from the rest of the range. The seating is fabric but comfy with a supportive feel. What’s not in the ONE? The centre LCD is gone being replaced by a small orange digit readout. There is no smart key entry but there is keyless start. There is no centre LCD monitor, no cruise control, no auto lights, no auto wipers, no Bluetooth streaming, and unforgivably, no steering wheels buttons. There isn’t a standard reversing camera on the range but the ONE can’t be optioned with it. In fact many options available on the rest of the range cannot be had on the ONE. At least the radio has 8 station buttons which is a small mercy. If you hadn’t seen a Cooper you’d be none the wiser, but a Cooper will be sitting next to a ONE in a showroom right? Although Mini ONE retains most of the charm of the Cooper, there is a feeling bereft of modern comfort. Having said that, the cabin feels classy and of course retains the same build quality of the rest of the range but there is still a slight sense of disappointment. Remember, there is no Bluetooth streaming and because there are no steering wheel buttons, all control of the infotainment system is via the centre stack. There is much cost cutting considering it’s only a smidgen cheaper than the Copper. We drove the auto and quite like the way it feels. The 75kw/180Nm 3 cylinder turbo petrol engine is willing and has that familiar 3-pot growl. The 6 speed manual is good in the Cooper so one assumes it’s the same story with the ONE. We were not able to achieve 5.1L combined with usage closer to 8.5L/100k. The chassis is beautifully tight. It feels like a true sports car and in a sense feels more like the original Mini than any of the others in the range. The original Mini was a cheap city car that appealed to posh people because it was fabulous. The current Mini is the antithesis of that cheap original in that respect. The steering is as pin-sharp as the Cooper and changes direction like a cat on carpet, but the ride feels choppy over anything but the smoothest roads. The chassis feels stiff so the handling is as good as the Cooper. In manual you’d almost be able to fool yourself into thinking you’ve bought yourself a sports car. The acceleration isn’t bad at 10.5 seconds to 100 (10.1 manual). The lack of cruise control and steering wheel buttons is a bit annoying but this pales into insignificance as you set off and the awful drone from the tyres begins. The faster you go the worse it gets. We were not able to establish if something was wrong with the test car but this noise can’t have been normal. Even at low speed the tyre noise was intrusive and as you corner is even worse. The constant drumming would drive you utterly potty on anything longer than anything other than a shopping trip. The seats are comfy and the air conditioning positively freezing. It is a manual system but in most cases this is the best way to use an A/C system anyway for those who like to select their own fan speed and temperature at which the air comes from the vents. Although the drive was excellent, the experience was marred by the abominable noise. I am also disappointed in the level of equipment that feels more cheap and nasty than entry-level chic. What else can you get for the money? Since the more powerful Peugeot 208GTi comes in at $30,990 with vastly better equipment, and more than double the power (153kw), the mini looks a bit pale. Of course this is like comparing apples and oranges but they’re around the same money. Also, Ford’s marvelous Fiesta ST is $29,850, more or less the same price as Mini ONE. Although the Mini 5 door is a trifle larger, the Mini 3 door is about the same size as the ST and GTi. BMW markets Mini as a premium vehicle, and so it is. It feels good quality, but is it better than the Fiesta? I’m not so sure, and it certainly isn’t better than the 2016 208GTi. Both the ST and GTi are superior drives to the Mini ONE and have much more gear. For the Mini to have better performance than the Peugeot you’d need to buy a John Cooper Works for 52 grand because even the Cooper S only has 141kw VS the 208 153kw. The JCW is $22,000 more than the 208GTi. If money wasn’t an issue and you had to have a Mini, than the Cooper would be the go. If money was a consideration, or if getting the best value/drive for your buck is important, than the Fiesta and 208 are better buys. If performance per dollar is all that counts, the 208GTi is in front by a country mile. Finally, for similar money, both the Ford and Peugeot are much much quieter on the road. I like the Cooper very much, however, in the time Mini has been available, the competition has become more intense and what was once a simple choice has become complex. I drove both Mini ONE and Peugeot 208GTi one after another quite by chance, and for me this sealed the fate of the Mini ONE consigning it to the “fail” pile. Had I not driven the 208GTi side by side, the Mini would have failed on noise alone before value for money even came into consideration? The noise is completely unacceptable even in an entry level sub-$20,000 car so for a premium brand is nothing short of outrageous. It was a good idea poorly executed. There are too many things missing which one expects in a car of this prestige and price. I’m not buying any of this “entry level Mini” tosh, it’s simply unforgivable. It’s cost cutting that leaves the buyer short changed. What’s worse there are better choices of equal quality for less money. As marketing exercises go, this is a doozy. 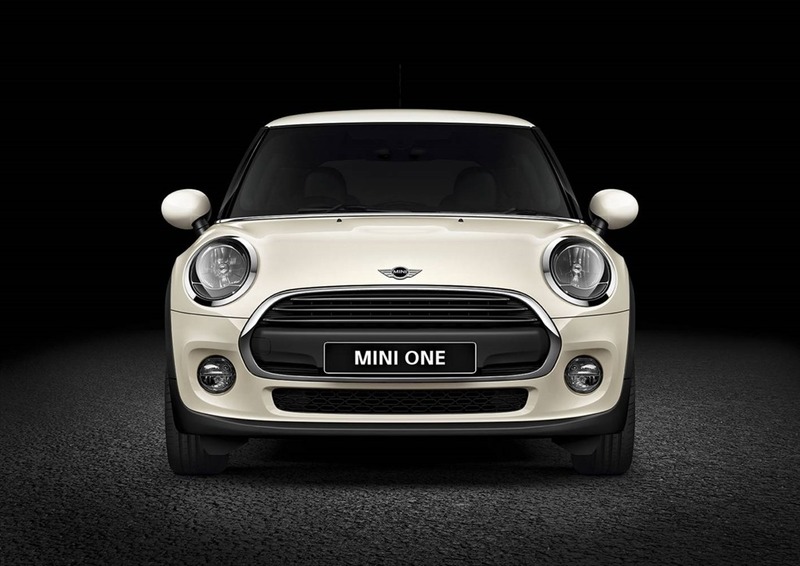 You’ve been duped into taking considerably less just because it is a Mini. Mini Cooper is only $3,000 more and apart from the extra gear, the Cooper has 100kw VS the 71kw of the ONE. No, the ONE feels utterly poverty stricken. As if all that wasn’t bad enough, the mind numbing drone from the tyres would drive a reasonable person completely balmy. It sounded like a clapped out taxi. The longer I drove it the angrier I got,then I saw the price! This may well be an entry level Mini, but this is not an entry level car and the buyers are no mugs. Would I buy one? 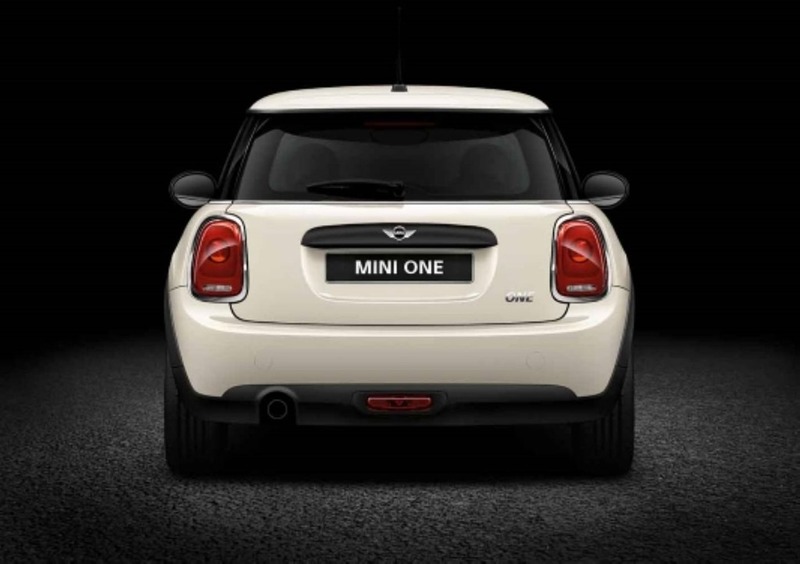 No, despite my unbridled love for Mini, the ONE is a complete disappointment.